For many reasons, it was mentioned here before why bathrooms are very important in our homes. So since it is considered as an imperative room, therefore we must always make sure that its appeal is great and it is functional. There are a lot of stuffs and things that you should mull over when you start furnishing your bathrooms. 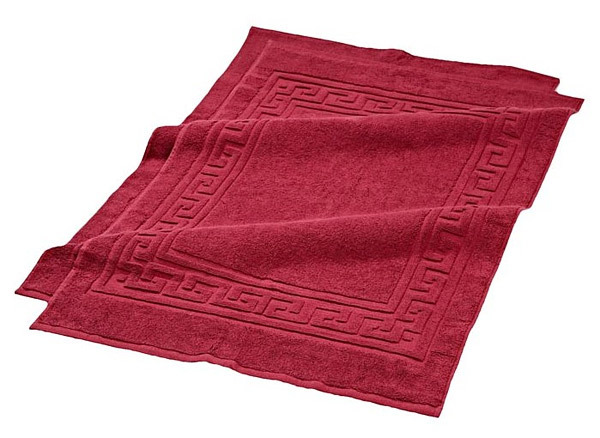 And one of the most essential or the most likely present decor that every bathroom should have (must ever have) is the bathroom rug. The main duty of a rug is to absorb water that can be a reason for any slipping accident. But surprisingly, this piece of textile or linen can also add splash and would change the entire design of your bathroom. Before adding some rugs to your bathroom of course there are also a lot of conditions that you must take into consideration. First, rugs must always fit the desires, fashion and the general design of your bathroom. Second, you must consider the number of people who are going to use and most especially the age of the one who will be using. Third, if you got motifs for your bathrooms; just like for a tropical bathroom try to choose floral or leaf-shape rugs to add freshness to your bathroom. 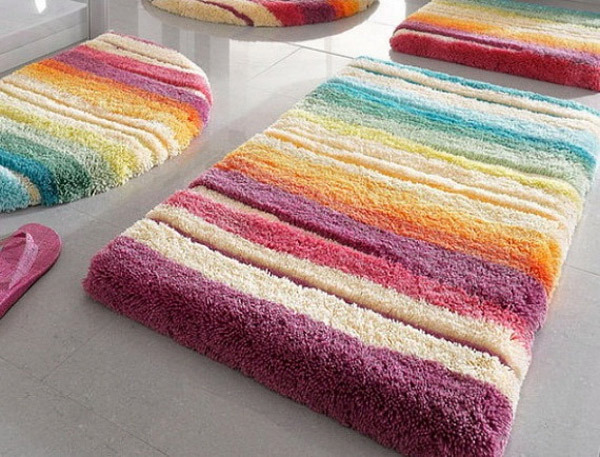 Or if the colors of your bathroom are the gloomy ones, then try to look for a rug with dazzling color. And lastly, decide appropriately on the size of the rug that you will be using. 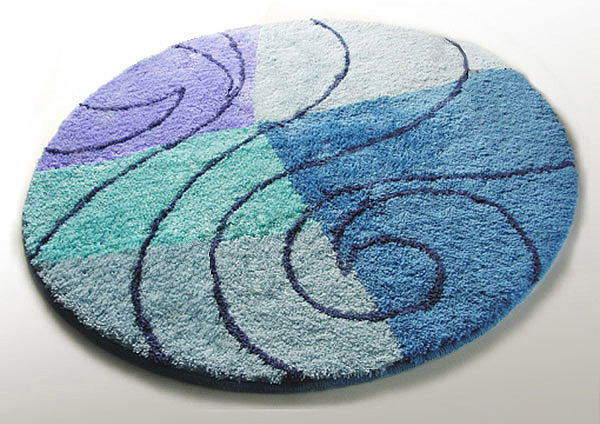 This pretty blue with swirls can be an attractive rug for which is moisture and tear resistant. 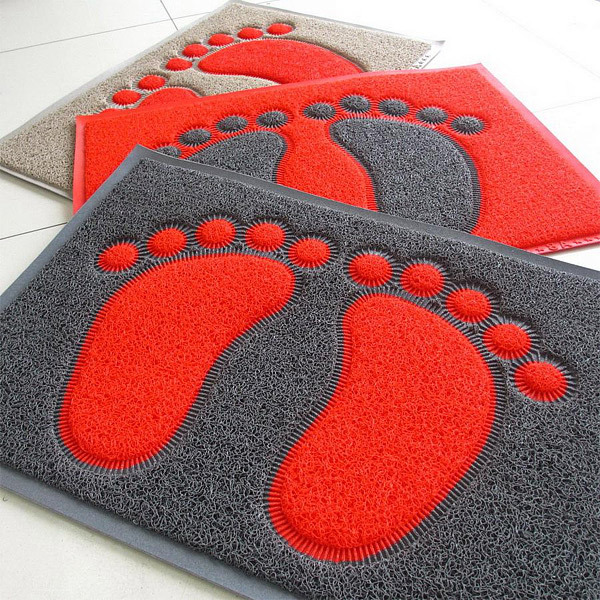 This soft rug looks luxurious, durable and very absorbent for wet feet. 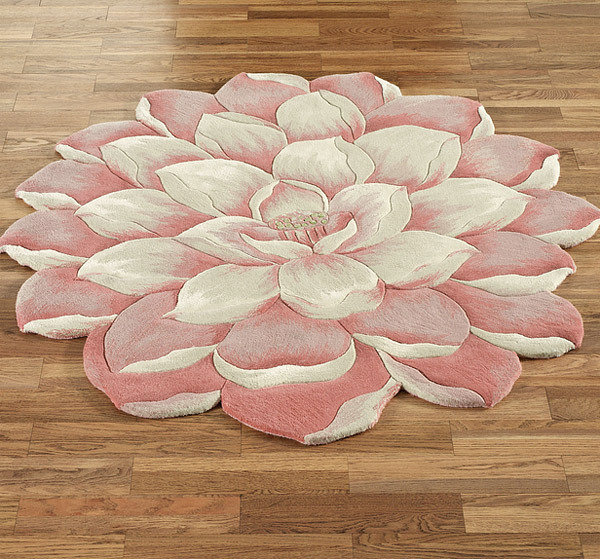 This contemporary large rug is washable and non-slip. 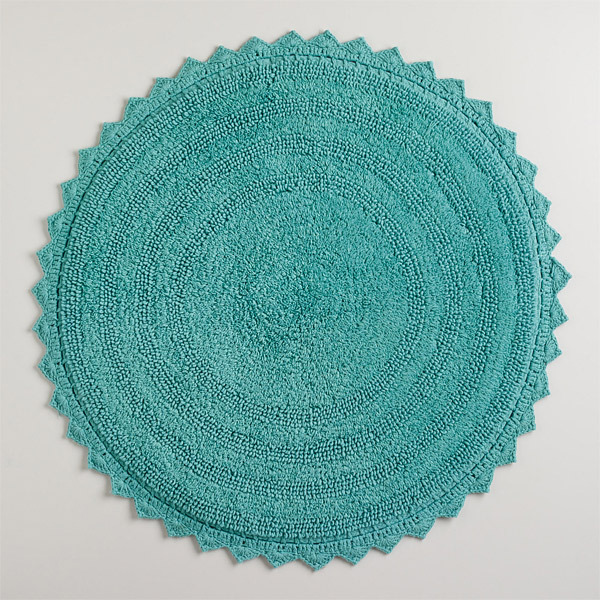 This is made from polyacrylic yarn which can be a very cool decor for your bathroom. 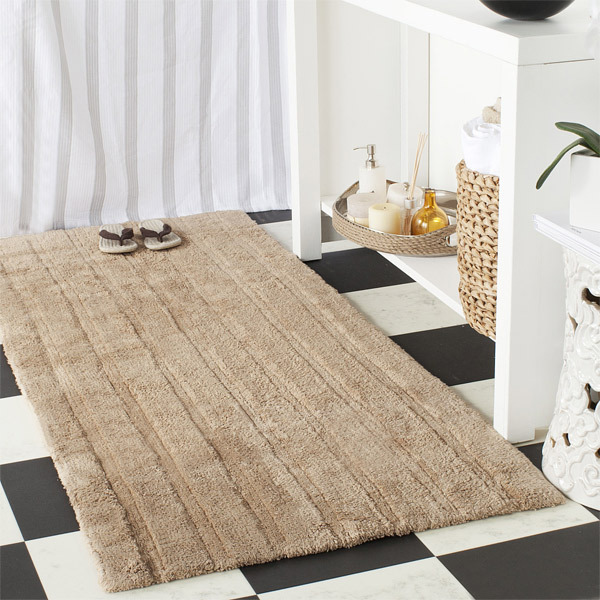 This rug is stylish for as a bathroom decor that is so soft and plush for your feet. 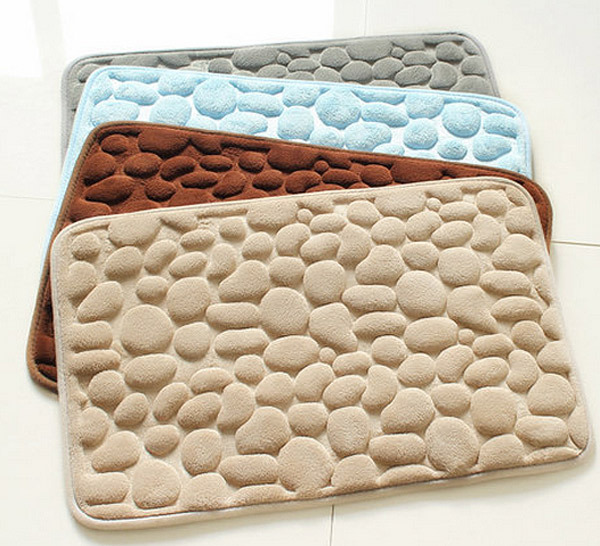 Surely you’ll experience luxury with this super absorbent cotton bath mat. 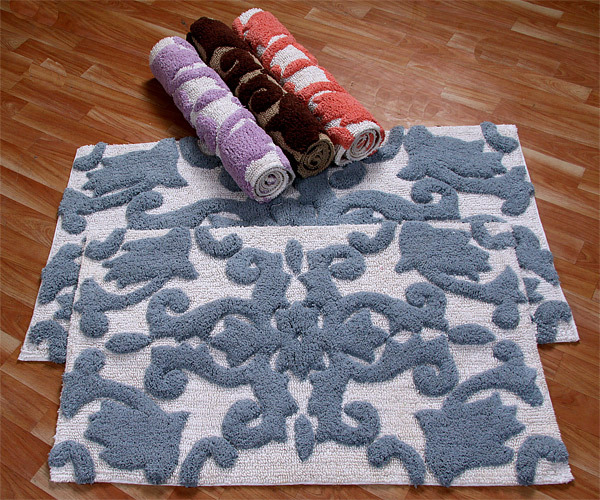 This bath rug comes in two set which can be very functional decor for your bathroom. 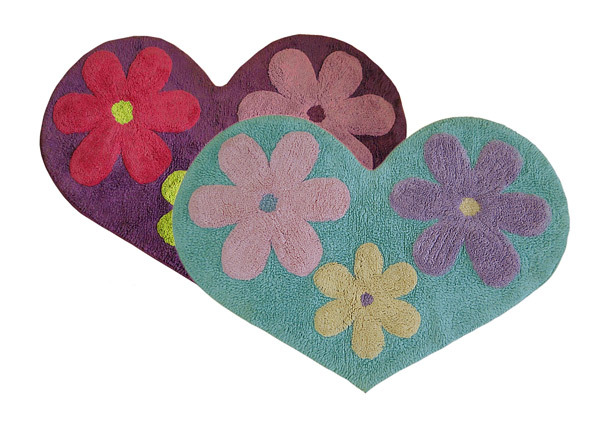 This heart-shaped rug is designed with hand embossed flowers which feels very great under bare feet. 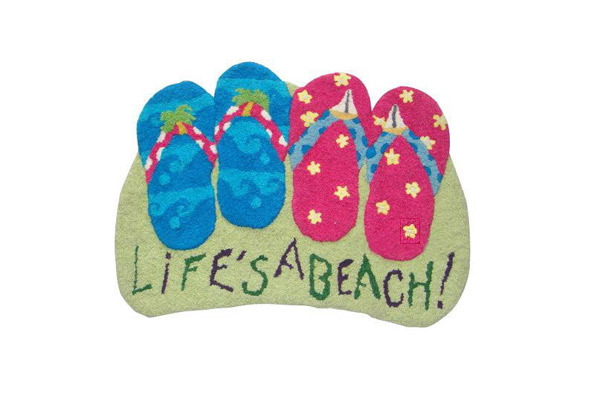 This rug would surely complete your seaside inspired collection. 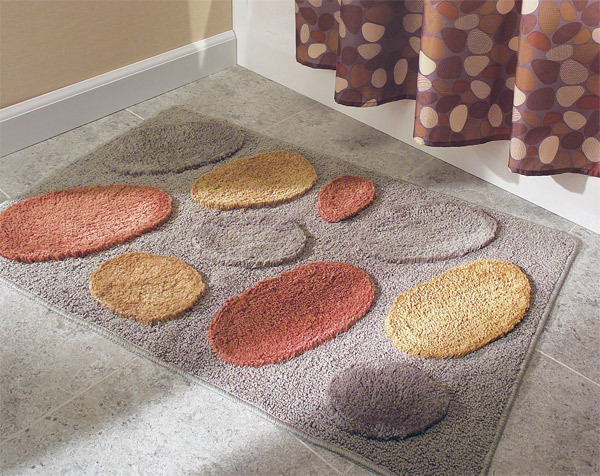 The design of this rug is a perfect decor for your bathroom. 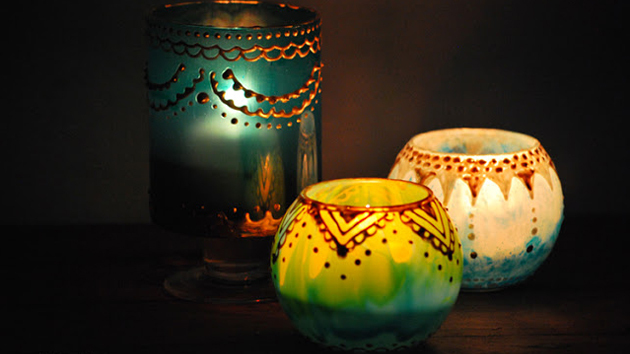 This is just like a resemblance of your feet, a very cute decor for your bathroom. It may look uncomfortable but when your feet touches this stone-like rug you can feel a massage on your feet. 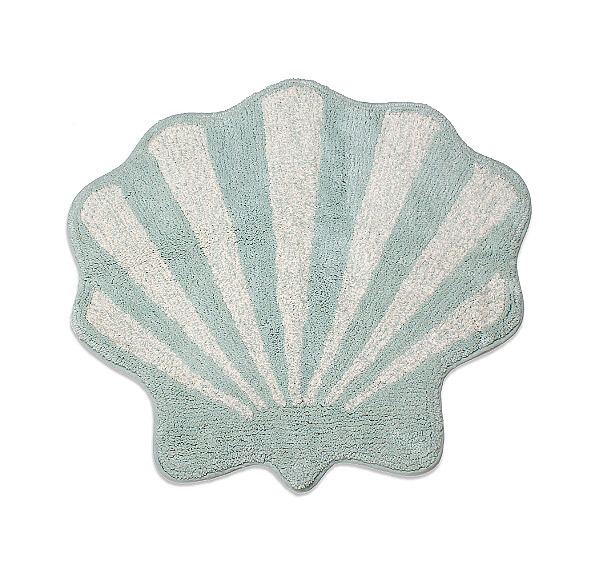 Well, pamper your feet when you step out onto this soft textured 100% cotton bath mat. I’m sure that the texture of this rug would tickle your feet yet can also offer a comfortable massage. 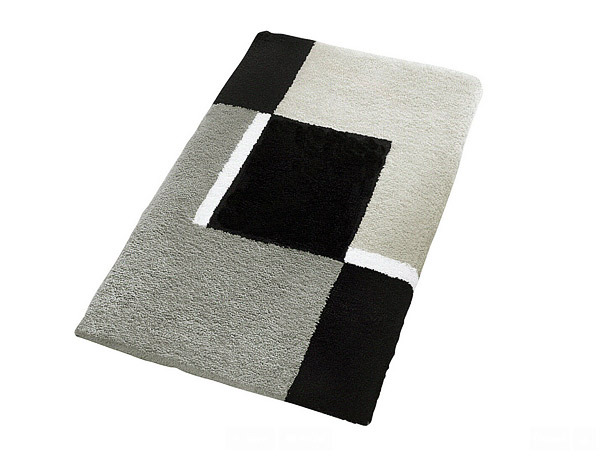 This is a contemporary bath rug with a geometric pattern and organic line designs. This would be a charming landing area for your freshly washed feet. 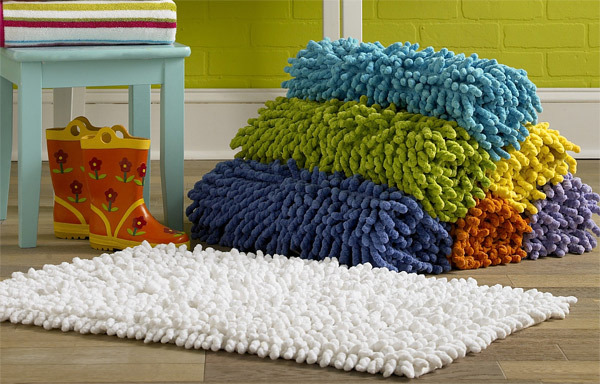 This rug is machine washable and it is so soft to step on. It also absorbs water quickly and dries fast. Oh! This rug got a playful shape. It would be a perfect decor for your kid’s bathroom. 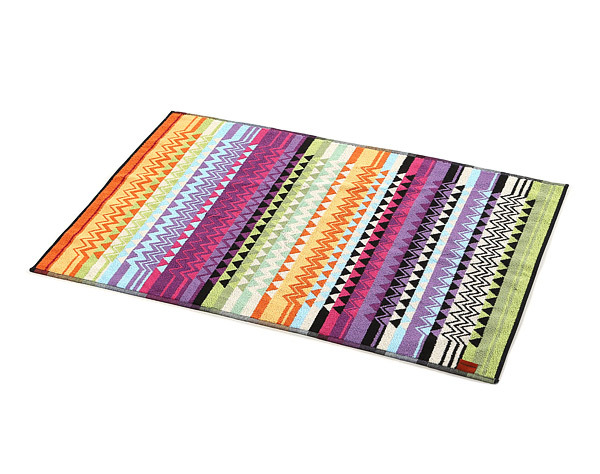 This multi-color rug will be an head-turner accessory inside your bathroom. This rug is yard dyed not a printed one. 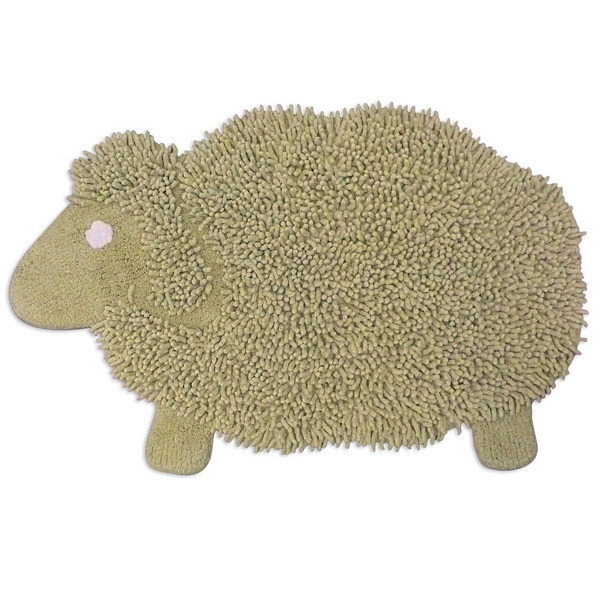 It is super soft that would pamper your feet when you step on it. 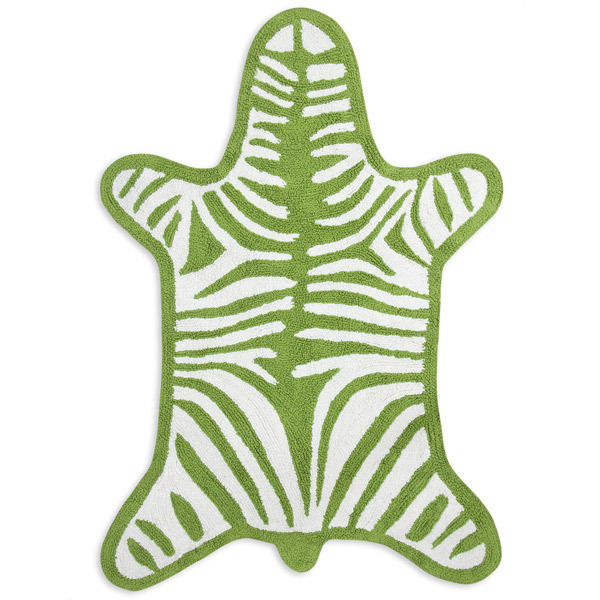 This is a reversible rug which can be a very versatile accessory inside your bathroom. 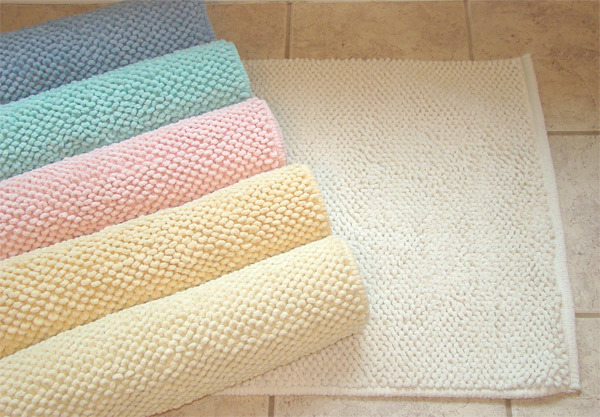 Bathroom rugs come in a different types; it can be fashionable, contemporary, traditional or the tremendously lavishing styles. And also, may be made from a variety of materials. 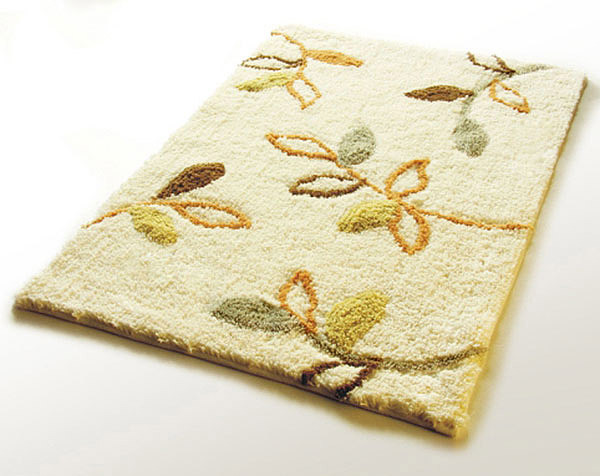 But as mentioned always, it is not necessarily to purchase expensive rugs to make your bathroom look luxurious. All you got to do is you must suppose in advance which material, styles and designs would go well for you.